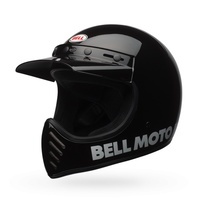 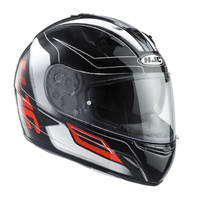 The HJC TR-1 is constructed from an advanced polycarbonate shell which is lightweight, and thanks to the use of CAD technology offers a comfortable and superior fit. 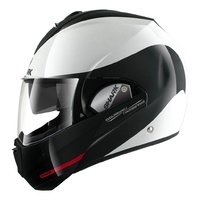 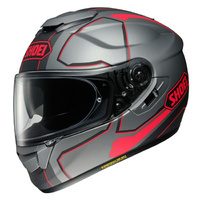 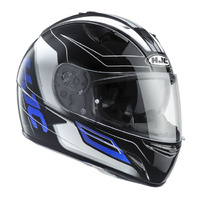 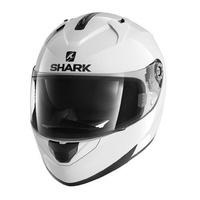 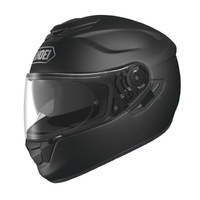 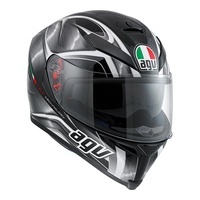 The advanced channeling system offers full front to back airflow which flushes heat and humidity up and out of the helmet. 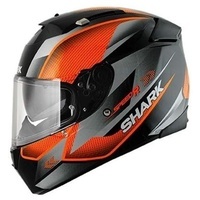 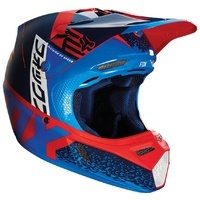 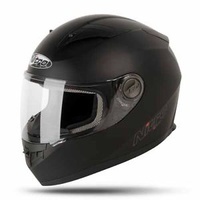 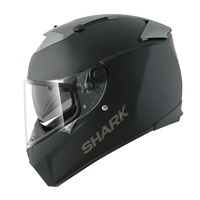 The RapidFire visor replacement system allows quick, tool-less removal of the visor. 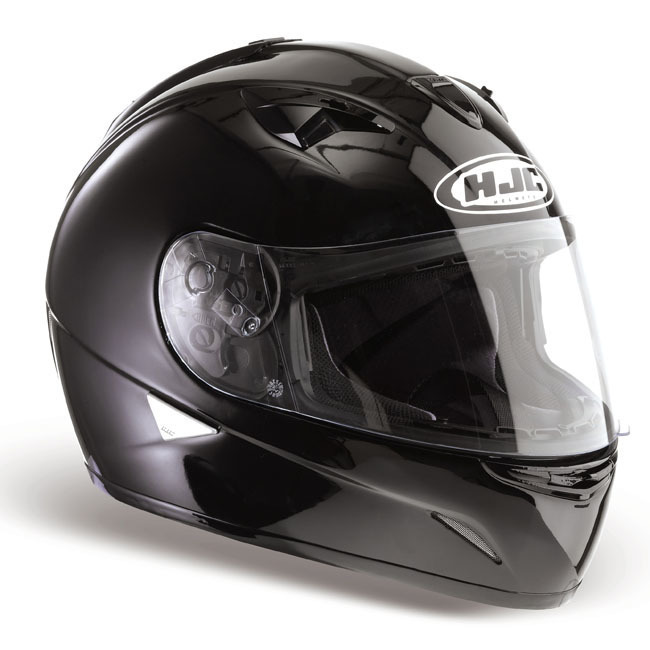 The TR-1 has a 3 stage tinted internal sun visor with Damper Gear; HJC’s all new sun visor system with a smooth lever for reduced wind noise.